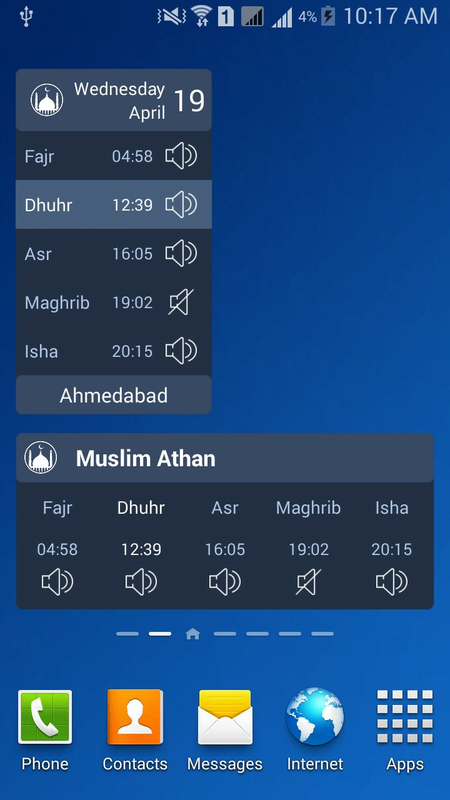 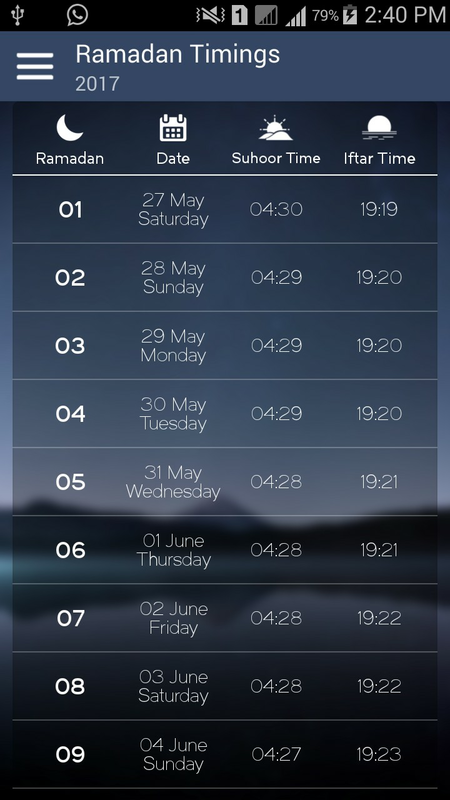 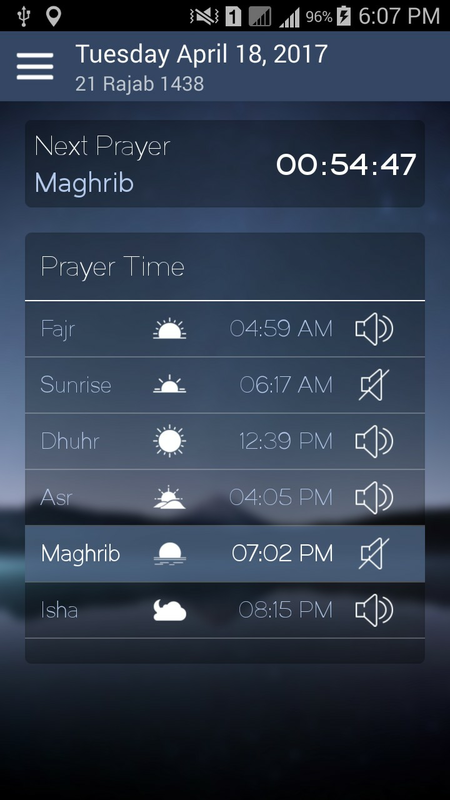 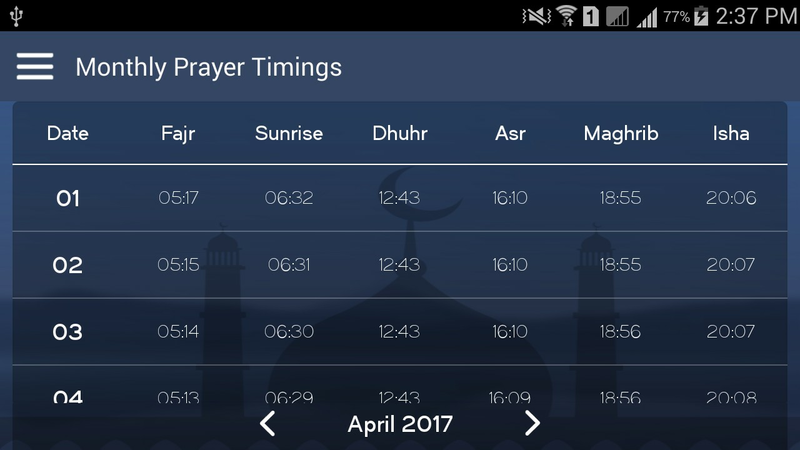 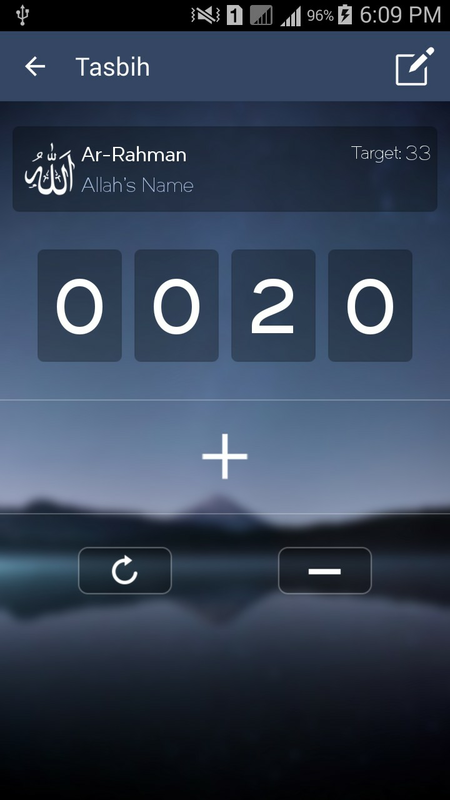 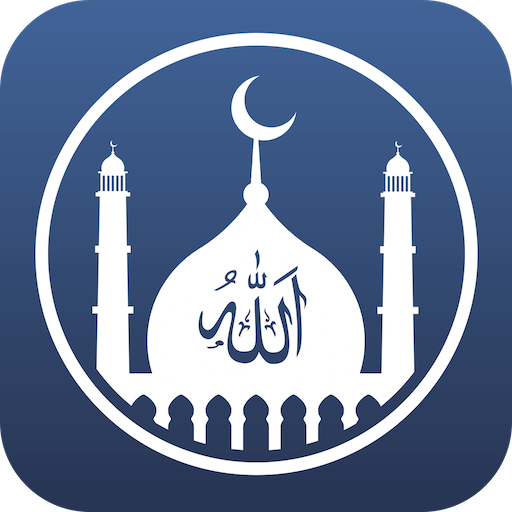 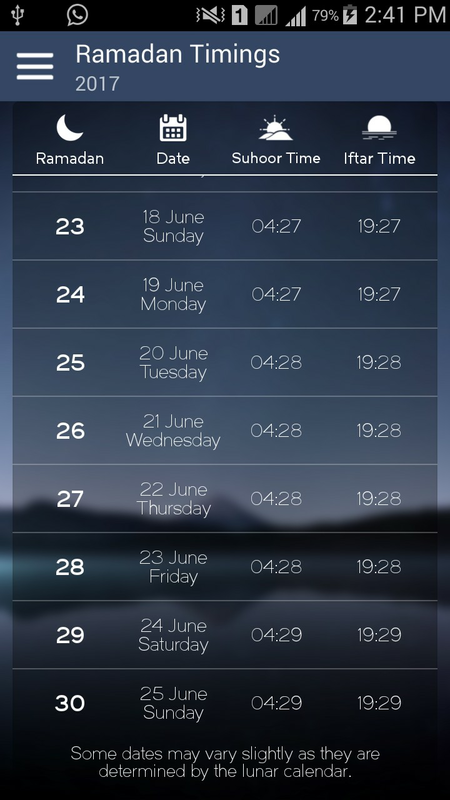 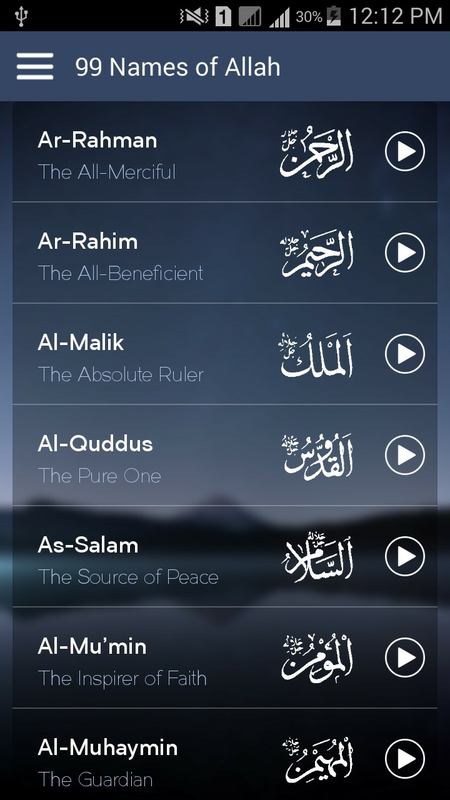 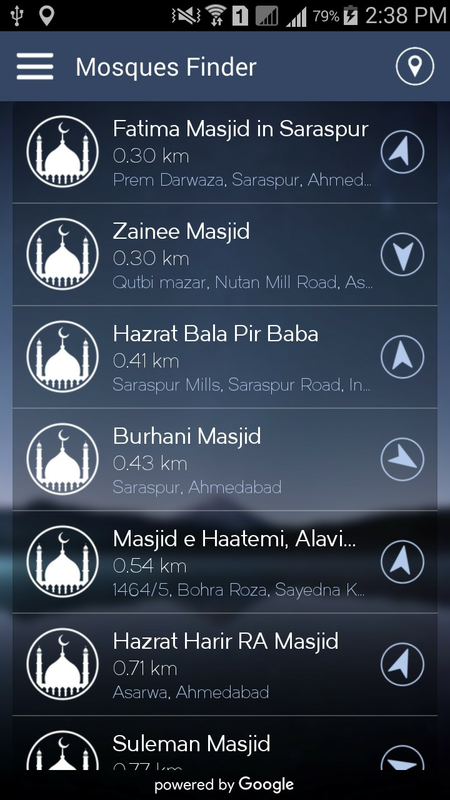 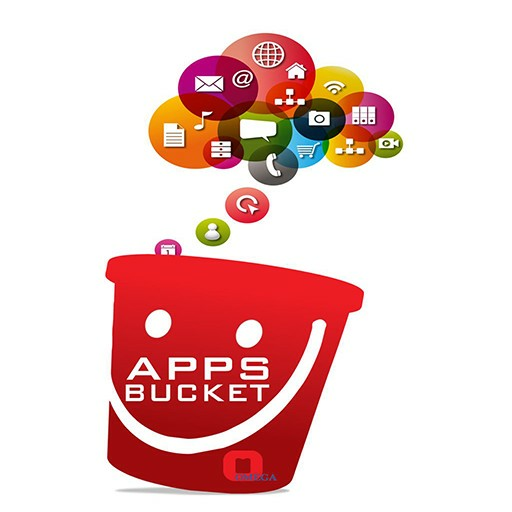 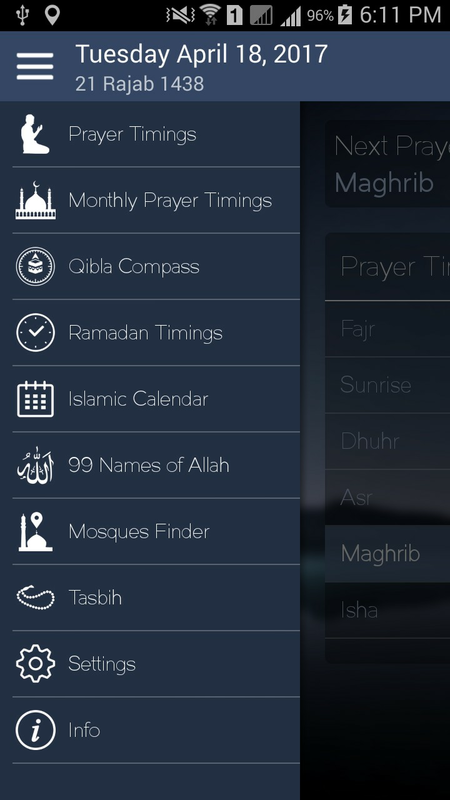 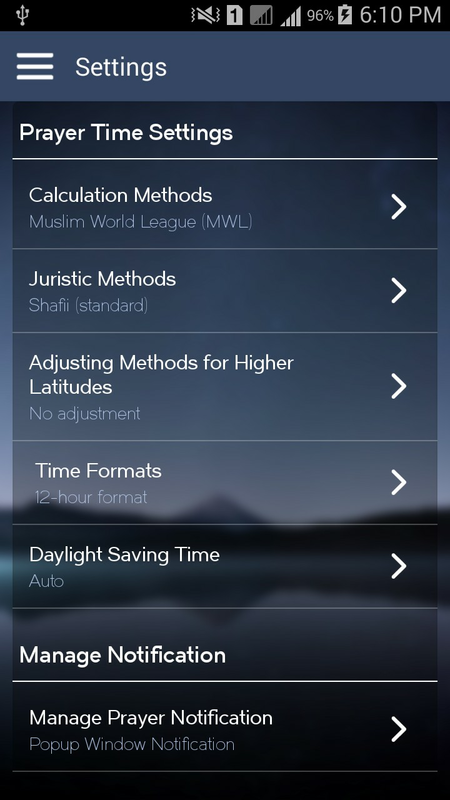 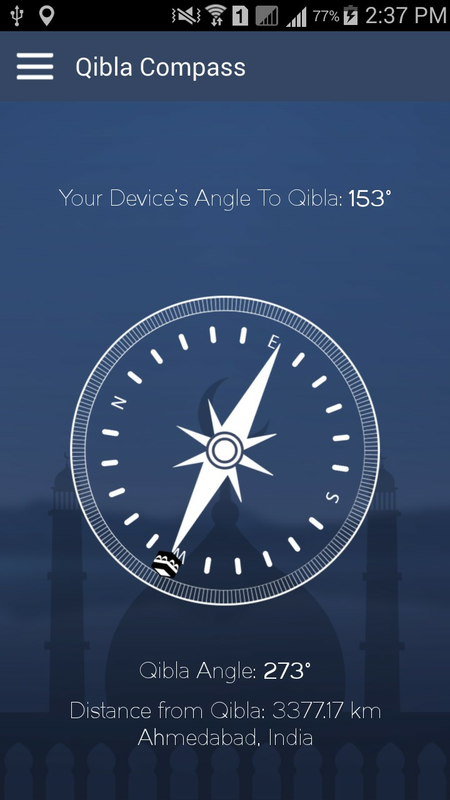 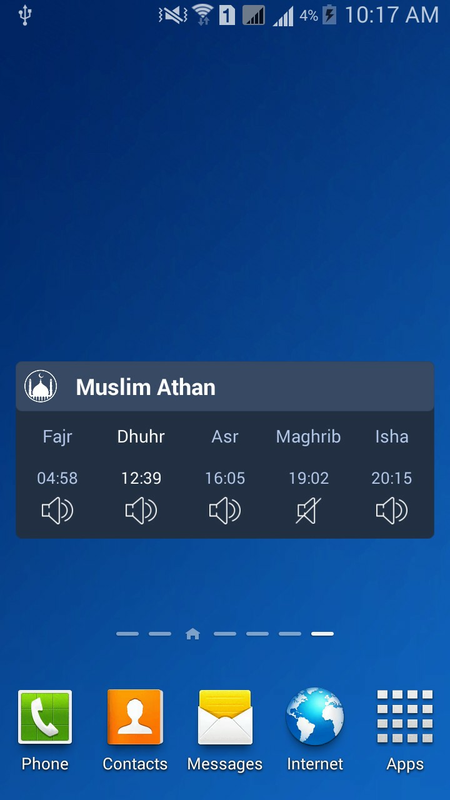 Muslim Athan is the comprehensive Athan app that contains useful features such as Islamic Prayer Times, Qibla Direction Finder with compass, Islamic Calendar to find the islamic date from Gregorian calendar. 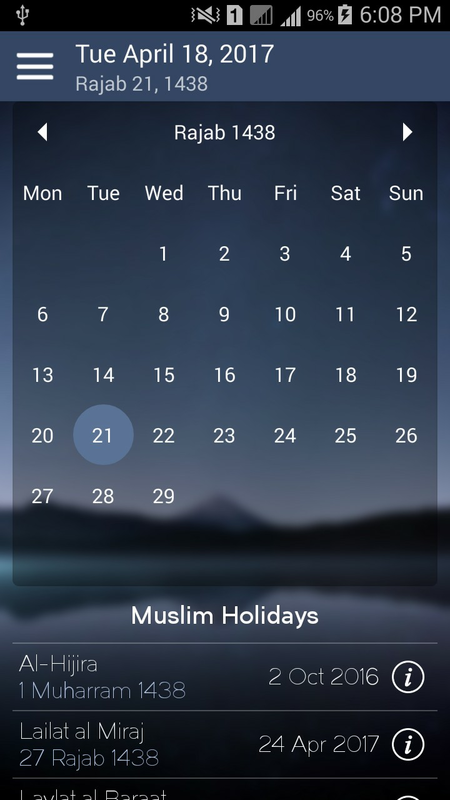 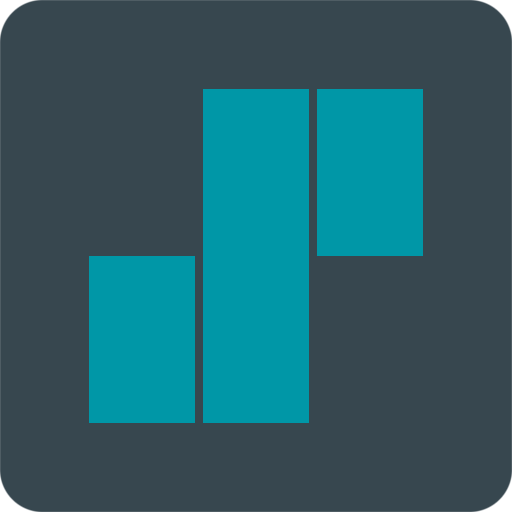 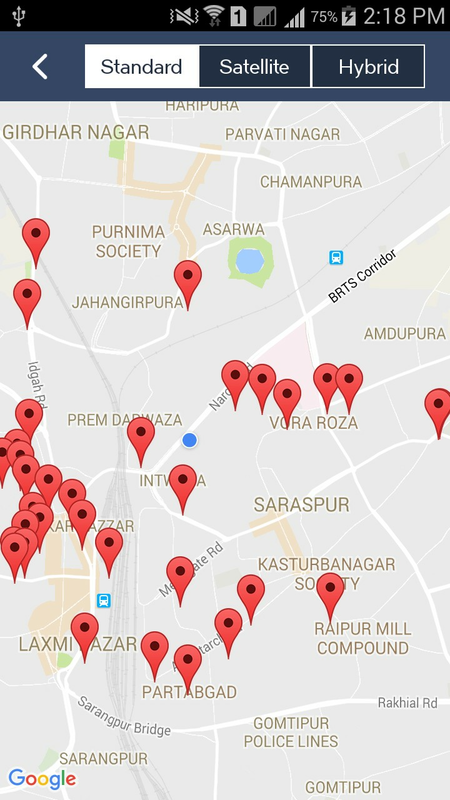 This app is also providing Ramadan 2017 timings, Monthly Prayer Timings and Nearby Mosques around your location. 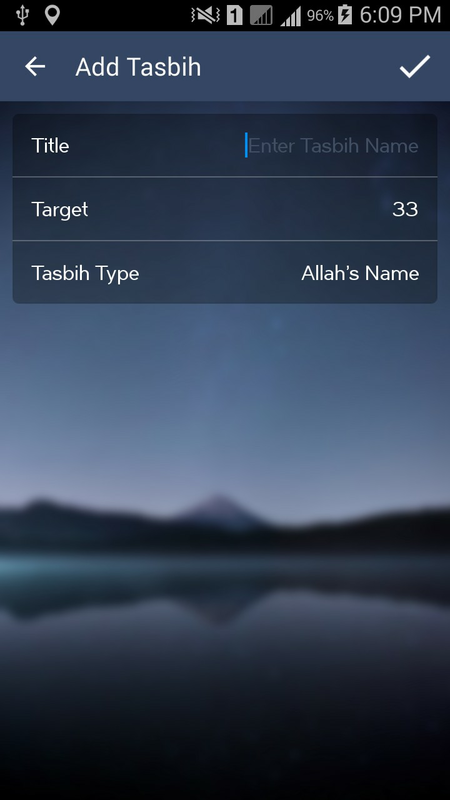 Along with these nice feature it also provide 99 Names of Allah with text and audio and also provide Tasbih counter to recite Allah Names. 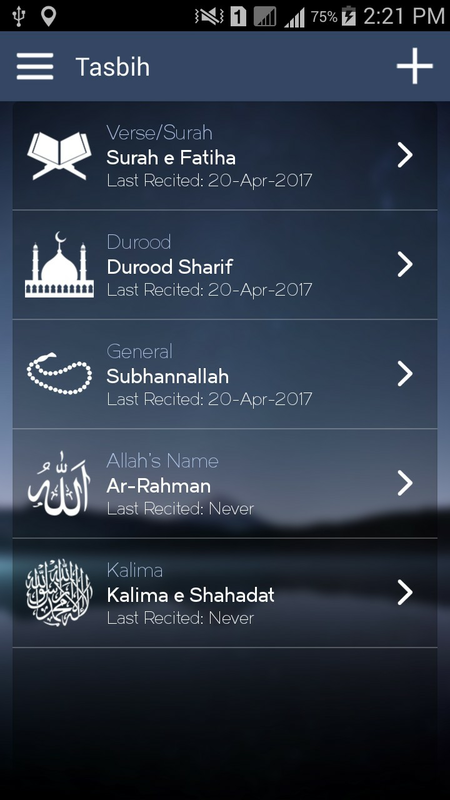 This is the best app to assist muslims prayers!